this wonderfully creative world which we inhabit! which is one of my favourite knitting magazines. and new and interesting skills to learn. Postage will be FREE wherever you may be! and the international textile community. Good luck in the draw and happy crafting! 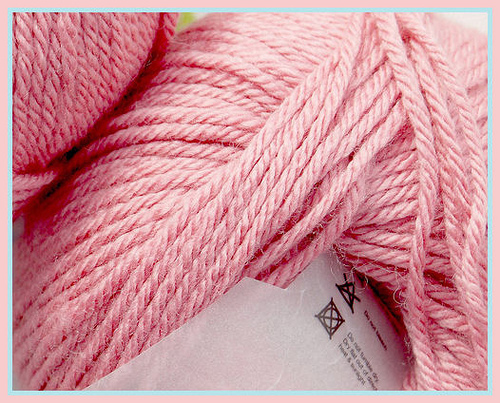 I love the color of the yarn you chose. I would love to be entered into the drawing. I am also a follower:). I love your patterns and would love to be entered into the draw. Am I a follower? I visit your blog several times a week, so does that count? Oh my, another giveaway! I love your patterns, and I've heard that "the Knitter" is very good magazine. I would really like to be entered into the draw ;)I'm also follower. Love you patterns. Please enter me into your draw. Tina M F. Follower. Just popped in to say I love the MLA picture at the top of your post. I'm guessing its an old postcard. Its just perfect. 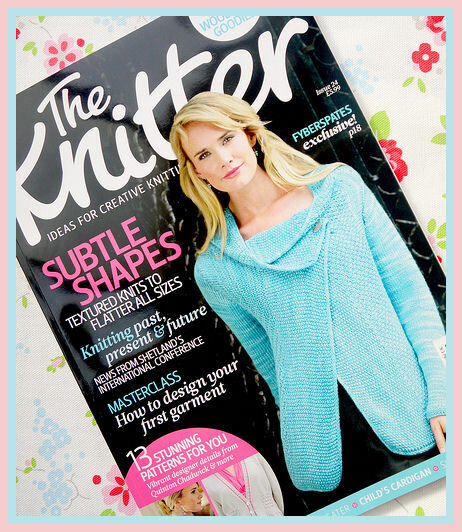 Good luck to everyone who enters the draw for the gorgeous yarn and 'Knitter' mag. Don't include my name Susan as there are so many knitters out there who'd I'd like to think were enthusiastically persuing this great craft...the more the merrier. Thank you for the lovely comment about the MLA illustration. 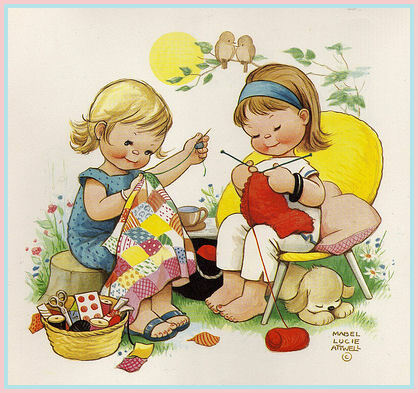 It originates from an old calender and I think it perfectly sums up the contentment that crafting brings! Thank you for your lovely comment, Wendy! I don't know about other crafters (but I think you are right), I surely know that crafting makes me a happy woman. Can I be entered into your giveaway, I'm a follower too. Just discovered your patterns, they are wonderful! Can I be entered in your draw? Thank you, Julie, for the very kind comment and yes, I will enter your name into the draw! I would like to be entered into the draw, please! Oooooooooooops ... I have already posted ... tee hee. I never win anything but you never know do you ........... an avid follower ! What I lovely blog, I haven't been a follower but will be from today! I would like to be entered into the draw please! Welcome, and thank you Rosy for the lovely comment! I would like to be entered in the drawing please! I am a knew facebook FOLLOWER! Your blog is lovely and enchanting. I could read for hours. Thanks for the contest.